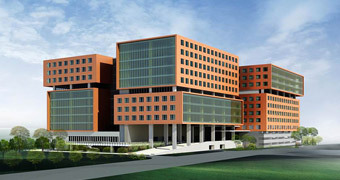 Two joined 70m concrete frame buildings serve retail giant Amazon as its Hyderabad headquarters. 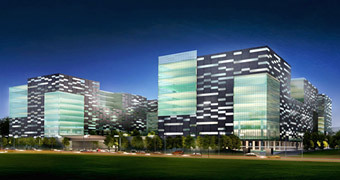 The first phase of a large-scale landscaped IT park in Bangalore, home of India's technology industry. 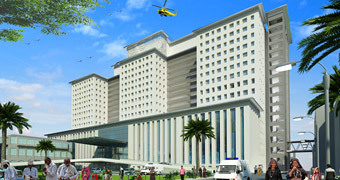 Expansion of the existing facilities on the Vadilal Sarabhai (VS) Hospital campus, Ahmedabad. 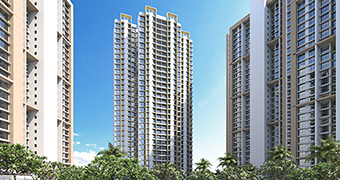 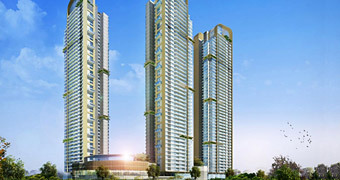 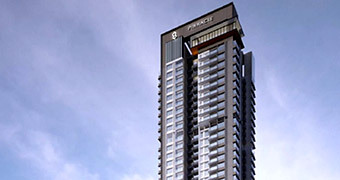 A group of three 55-level residential towers in Mumbai, with two basement levels and five podium levels. 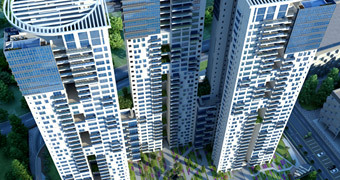 Three 36-storey residential towers in Bangalore accommodating 396 apartments. 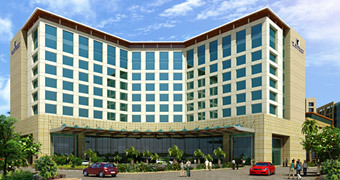 A five-star hotel and a commercial development, adjacent to an international airport. 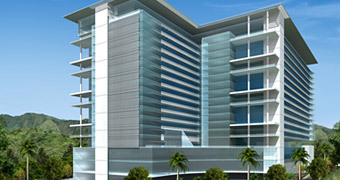 A new commercial office building with an interesting architectural form, located in Bangalore's IT corridor.